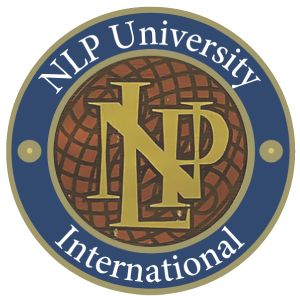 There’s always something special about the first day of an NLP Practitioner course. Many people are a little scared – but fear and excitement are close cousins. Maybe some delegates are dealing with tough personal issues – troubled relationships, difficulties at work, loss of energy or self-belief. Over the year that it takes them to reach Practitioner status, most will make amazing leaps forward – it’s a real joy to see this happen, and one of my main motives for working in the field. As a coach, I take this further, working one-on-one with people to help them design and live the lives they want. There is also huge satisfaction in this. But the road is rarely smooth, and for some people neither the study of NLP nor the receipt of NLP coaching are enough: their problems are too deep-seated. I think I now pick this up pretty quickly and refer such clients on to more intensive kinds of therapy. Schizophrenia is an example of a condition I would not seek to ‘cure’ with NLP alone. This illness remains something of a mystery. My guess is that in a hundred years’ time we won’t use the term, and it will be understood as a number of different problems which we now stuff under one blanket. This fact leads some people to dismiss the diagnosis as unhelpful, but they usually fail to replace it with anything better, so I think we are stuck with it for the moment. 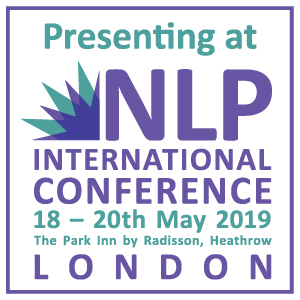 NLP has no role in the first and second aspects – or the geographical one – but I believe it can play a part in the third. 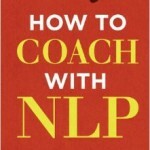 The concept of strategies is central to NLP. All of us have ‘ways’ of doing things, from cooking to making friends. We tend to think we follow ‘common sense’ in these, but actually there are many different ways of carrying out these activities. In NLP we break these ways down into their component parts, like individual lines of a computer program – at which point people can change them, or learn to use them in new situations. The ‘strategies’ section of an NLP course is often one of the most enjoyable, when people suddenly realize how their approach to, say, making purchases, is totally different to others’. The realization that comes with this, both of how unique we all are and that we can also change parts of ourselves we thought were ‘hard-wired’, can be very liberating. Such a realization is not, sadly, going to cure someone of schizophrenia – but it can help them find new ways of dealing with the unwanted voices or hallucinations that form part of this horrible condition. There are other stories of NLP interventions with seriously delusional individuals. Hypnotist Milton Erickson, on whom sections of the NLP canon are based, was a master of entering the world of the badly damaged mind and ‘pacing and leading’ (another key NLP tool) people back to relative normality. 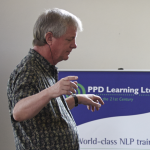 I like to tell these stories, as they show the power of NLP done superbly. But at the same time I remind people – and myself – that Erickson was a master, with a superb original mind to start with and years of experience. 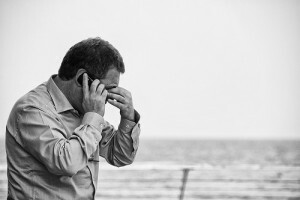 We can follow him, but require a little humility as we do so – which is why I refer any deeply troubled clients on, rather than try and charge in on my white NLP horse and sort out their every problem. 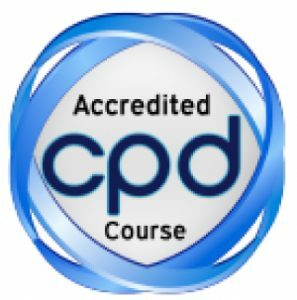 I hope those first days of Practitioner training always remain exciting – and a little scary. I hope that every course remains punctuated by wonderful moments where delegates suddenly leap over old barriers into new areas of freedom and challenge. But I wouldn’t want anyone sitting in the room on that first day thinking they are just about to find ‘the answer’ to everything.